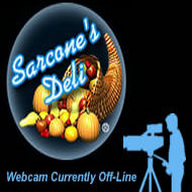 Welcome to the Sarcone's Deli Live Video Feed. This is an added value for our customers to be able to see the crowd size prior to visiting the deli.  The show will also serve as news broadcast center for various scheduled and impromptu events.